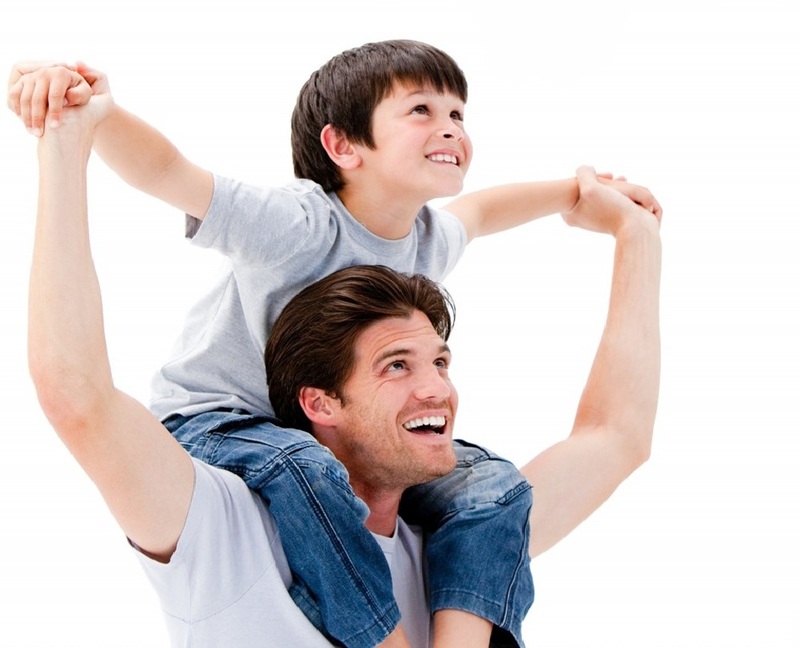 This coming Father’s Day, let the superhero of your family experience a one of a kind delight at Hotel Jen Manila. Let dad stay in our Deluxe Room and make him feel like a king. Inclusive of this overnight stay is a breakfast buffet for two at Latitude, one complimentary buffet lunch at Kitsho or Latitude, a complimentary cocktail or mocktail together with a Father’s Day Platter at our Windows By The Bay and a surprise gift from Hotel Jen Manila. Get all of these perks for only P4,230 ++ per night. Promo is valid every Friday – Sunday of June 2016. If your dad’s favorite are some grilled seafood and meat then make sure to book him a seat at our Latitude Restaurant on June 19, 2016 as we feature fresh prawns, mussels, marinated pork belly, chicken barbeque, beef ribs and baby back ribs. Don’t let this special occasion pass without showing your appreciation to that special man in your life and celebrate it here at Hotel Jen Manila.